We've got a quick turnaround over the coming weeks, so as soon as we get back from the Newcastle show, we'll be straight back in the van and heading down to Newbury for the Colours show on September 10th. 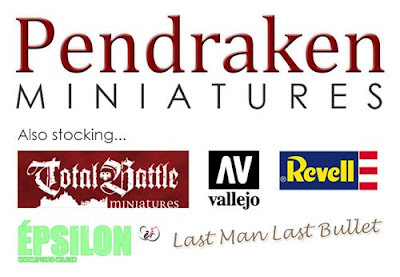 Pendraken will have the usual selection of army packs, along with a large selection of WWII vehicles, and all of the flags. We will also have our Warband Fantasy Rules, along with the latest army packs to go with them! 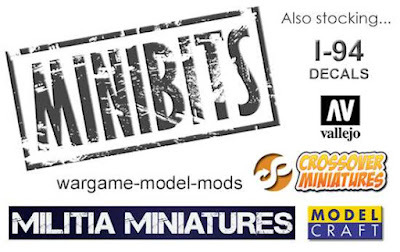 Along with those, we'll have the full 10mm ranges from Total Battle Miniatures and the excellent painted buildings from Escenografia Epsilon. If there's anything at all which you'd like in particular, please make sure to let us know before date, to give us chance to get it cast up and packed into the van! 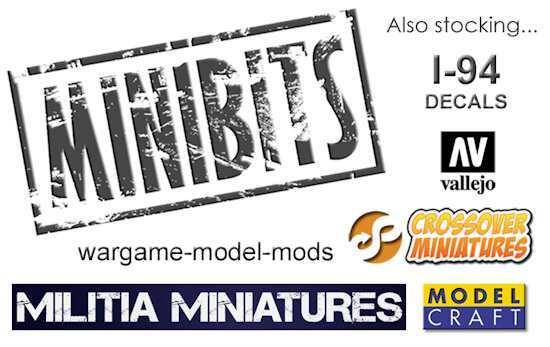 Minibits will be jumping into the Pendraken van as well! Our own range of 28mm Modern Mercs! All of their Superheroes and a selection of their other items. £2.50 GBP each or Buy 4 Get 1 Free! 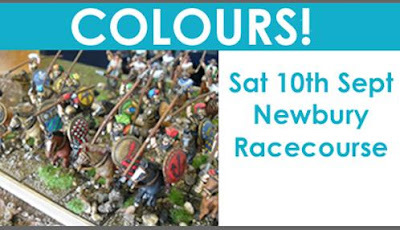 '5 for £9 GBP' on all of the Model Color and Game Color ranges, plus the primers and basing textures. Excellent value for money with these MDF buildings! …and much more! We'll also be giving out toys to the kids all day, so pop by with the younger ones to collect yours! If there's anything at all which you'd like in particular, please make sure to let us know before date, to give us chance to get it ready and packed into the van!